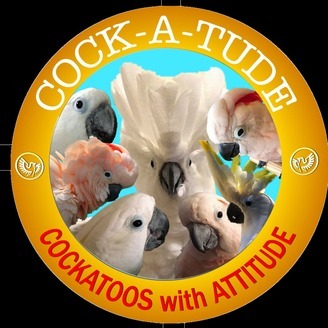 For newcomers and old timers alike, we at the Chloe Sanctuary seek to give you insight into the health and happiness of your companion parrots. We hope to help you build happy homes using reliable and proven tools. The best homes are build on a rock solid foundation. And the best foundation for a happy home is the bedrock of science. When we stand on the shoulders of giants — the scientists who have worked long and diligently to understand our companions — we can reach new heights of understanding. And understanding is the key to success. What does avian veterinary medicine have to tell us about our feathered friends? How can we prevent illness, see the signs of disease before it’s too late, and care for our birds through ill health? What light does behavioral science shed on their nature, needs, and hopes? How can the tools of behavior shaping make our homes happier for us and our companions? How can we deal with biting, screaming or other misbehavior? What is it like to live among parrots, let them roam around about you and share a life with them? How much freedom can you give them? What happens if you form a bond of trust with them? Watch and see what understanding their true nature can do for you. 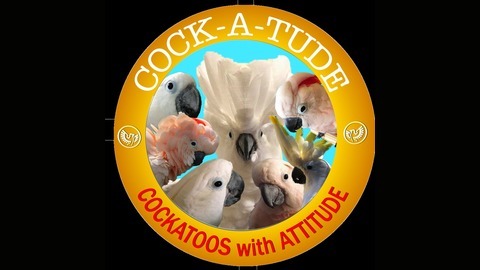 Come with us on our journey as we do more than examine a parrot’s world, we live in it. Make some popcorn and bring in a few wood blocks. Let everyone have something to chew and a comfortable place to perch.